More and more people want to find out – is turmeric good for inflammation and pain? Yes, with no side effects the curcumin present in turmeric can help reduce inflammation in the body. Studies also prove and support the anti-inflammation effects of turmeric. Particularly curcumin that is the main component for turmeric’s medicinal properties. Let’s try and understand what and why inflammation occurs in the body. Inflammation in your body shows up as swelling, redness, aches, pain and fever. This happens as your body’s immune system senses danger from microbes such as viruses, bacterial toxins or from an injury. And your body activates immune cells in the infected areas and produces proteins that protect the body. As a result, you start having inflammations. Once your body senses there are no more signs of dangers, the inflammation in your body subsides. Inflammatory response of your body helps heal wounds and tissue damage. In such cases, inflammation is a good thing. But if the immune system gets excessively active or if it reacts when it is not required by your body. Then this results in inflammatory diseases such as auto-immune diseases, psoritic arthritis, rheumatoid arthritis, gout and lupus which is harmful. Your body is complex and extraordinary and how it functions is amazing. The immune system keeps your body healthy and defends it from injury and infections from microbes. Immune cells of your body produces WBC’s (white blood cells) to remove toxins or microbes that infections. The most dominant WBC is Neutrophils it contains enzymes that kills and inhibits microbes . Inflammation is caused in the body when your body senses infection and releases different immune cells with different inflammatory mediators. Some of these mediators such as tissue hormones and mucous membranes cause the tissue to expand, narrow blood vessels to dilate and mucosal fluids to increase. This forms a barrier to trap pathogens and also allow the WBC’s to go into the infected area. While WBCs kills and stops pathogens, your body gets inflamed. Once the infection is healed your body gets back to normal and inflammation subsides. How to Relieve From Inflammation? Yes, you can relieve yourself from inflammation and pain through medications. But painkillers that are taken to reduce pain and inflammation causes a lot of side effects. 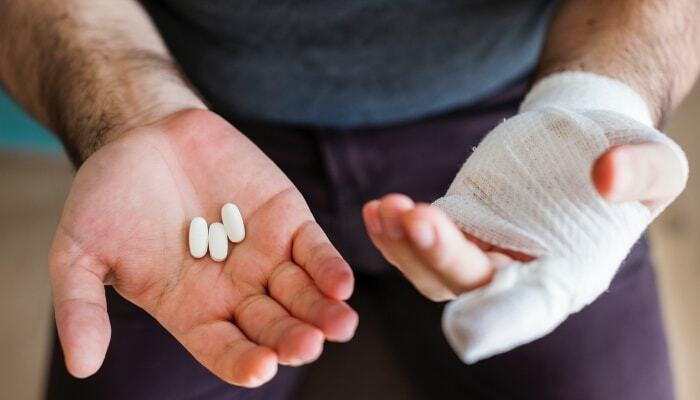 Common drugs prescribed for inflammation such s NSAIDs 4 (non-steroidal anti-inflammatory drugs), DMARDs 5 (disease modifying anti-rheumatic drugs), painkillers and corticosteroids. These medications comes with undesirable side-effects and can causes bleeding, allergies, stocmach ulcers, headaches, nausea and weight gain. Natural remedies for inflammation are a safer choice to alternative medications, sometimes even better. Turmeric is one of them. Why Is Turmeric Good for Inflammation? The anti-inflammatory property of turmeric prevents, reduces, relieves inflammation and eliminates the danger of any side effects. It provides long-lasting effectiveness. So if you consume turmeric for inflammation, then the anti-inflammatory properties of curcumin present in turmeric will stop the enzymes that stimulate inflammation. Curcumin is an anti-oxidant that gives turmeric its medicinal properties. What’s even better is if you consume turmeric that is naturally high in curcumin. Lakadong turmeric which only grows in Jaintia Hills of Meghalaya India has the highest curcumin content of about 7.5% to 9.20%. 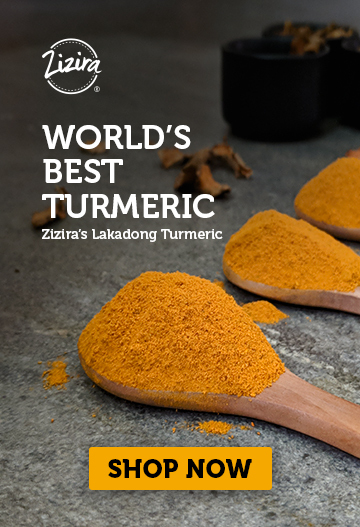 The farmer’s farm Lakadong turmeric naturally without the use of pesticides and fertilizers. Soil and climate conditions of Jaintia Hills gives it a high concentration of curcumin content. 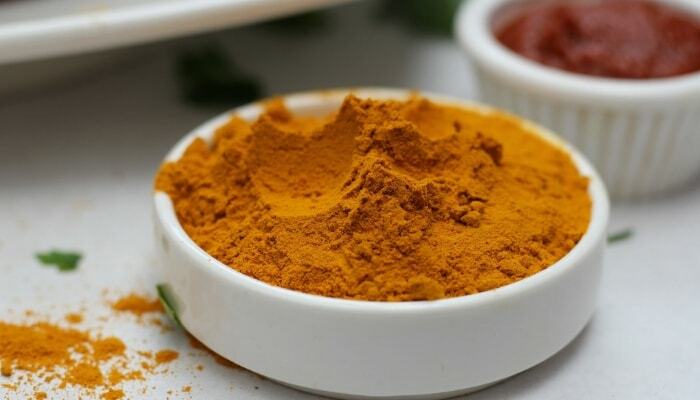 If you’re looking for a natural remedy for inflammation, then you can consume Lakadong Turmeric. And only buy turmeric from reputed sellers. Take your time and do detailed research before you buy turmeric online since adulteration of turmeric is a huge problem. How Much Turmeric to Consume for Inflammation? Consume 1/2 a teaspoon of turmeric to benefit from its anti-inflammatory effects. To maximize the bioavailability of curcumin in turmeric make sure you consume it with black pepper or milk. 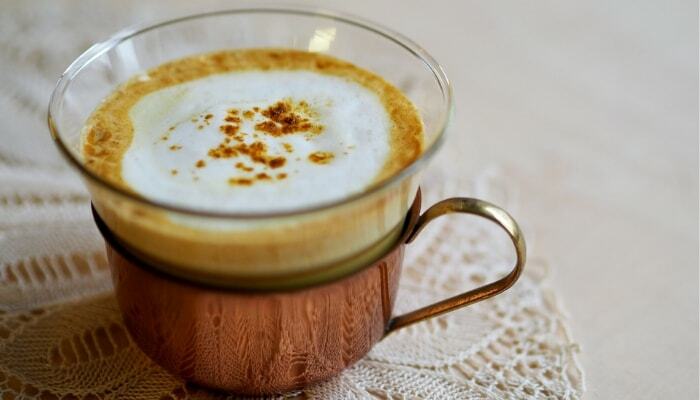 You can drink turmeric as a smoothie, latte or simply as turmeric milk. Haldi doodh or turmeric milk is a common culture in Indian households consumed for healthy gut, a good night sleep and to relieve the body off of inflammation. 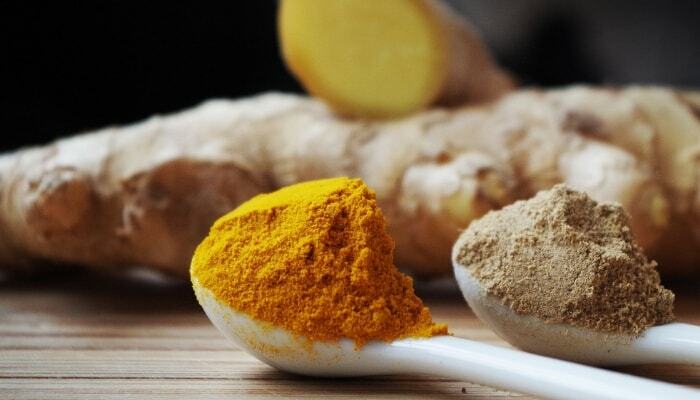 Here’s a recipe of Haldi doodh to consume turmeric for inflammation. There are also multiple ways of consuming turmeric for inflammation. If you’re interested to try out these turmeric recipes. Find everything you need here to get started. Turmeric has multiple healing powers and consuming it will help reverse the effect of health concerns. Try consuming turmeric for health after consulting with your doctor and see if it helped your health improved. And you share with us your story.